Tried source code level debugging of Arduino M0 Pro sketch by GDB. 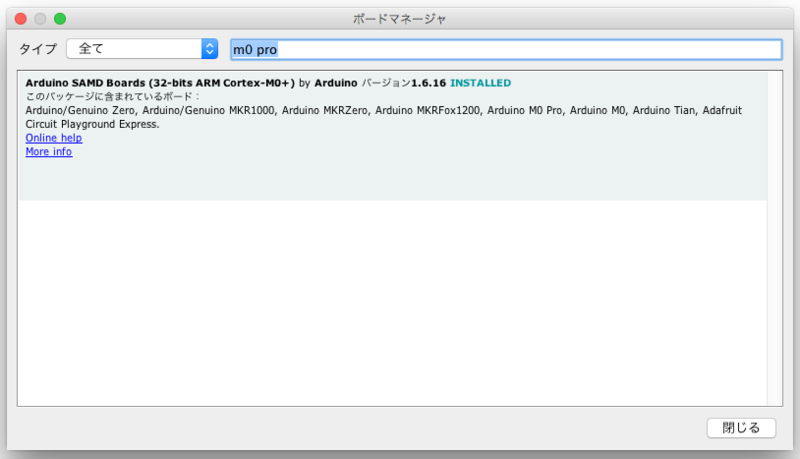 元記事はこちらです。非常に参考になりました。ありがとうございました。So far, I didn't imagine we can source-level debug Arduino M0 Pro by GDB. The article was so helpful for me. Thank you. 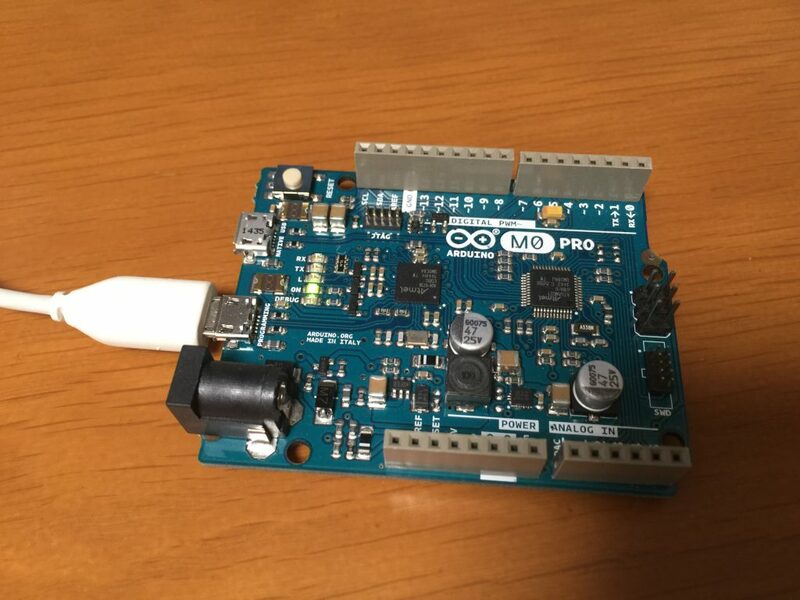 "/Users/yokoyama/Library/Arduino15/packages/arduino/tools/arm-none-eabi-gcc/4.8.3-2014q1/bin/arm-none-eabi-objcopy" -O binary "/var/folders/dv/sqr27wds7ls4nfh6fdc01tlh0000gn/T/arduino_build_344897/Blink.ino.elf" "/var/folders/dv/sqr27wds7ls4nfh6fdc01tlh0000gn/T/arduino_build_344897/Blink.ino.bin"
"/Users/yokoyama/Library/Arduino15/packages/arduino/tools/arm-none-eabi-gcc/4.8.3-2014q1/bin/arm-none-eabi-objcopy" -O ihex -R .eeprom "/var/folders/dv/sqr27wds7ls4nfh6fdc01tlh0000gn/T/arduino_build_344897/Blink.ino.elf" "/var/folders/dv/sqr27wds7ls4nfh6fdc01tlh0000gn/T/arduino_build_344897/Blink.ino.hex"
determining executable automatically. Try using the "file" command. 26        // initialize digital pin LED_BUILTIN as an output. Breakpoint 4 at 0x4124: file /Applications/Arduino.app/Contents/Java/examples/01.Basics/Blink/Blink.ino, line 32.